Matthew and Duncan, two dynamic chaps from a small town on the edge of the Peak District (Ashbourne, Derbyshire) decided to follow their passion in life a few years ago and traded their successful and reputable plastering company to start a tipi hire service in the Wedding industry. 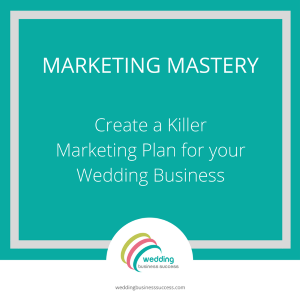 We asked Matthew and Duncan to tell us their business story……. 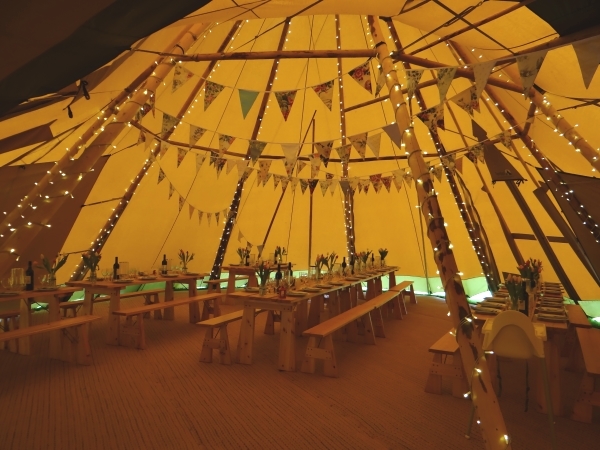 Peaktipis are the Midland’s leading supplier of giant kata tipis for Weddings and celebrations. The tents are based on the traditional tipis of the Sami people of Lapland and combine both modern and traditional techniques and materials to create these fantastic structures. Also meaning that they can withstand the elements, which is a real bonus with the typical all-year-round British Weather! Peaktipis was formed in 2011. We have been close friends for over fifteen years and enjoyed seven years of success with our Plastering firm, Steadfast UK, but it was our passion for the outdoors, combined with living in the beautiful surroundings of the Peak District, which encouraged us to pursue this completely different path in life. We visited the National Outdoor show at the NEC a few years back and it was here that we first laid eyes on the tipis. We spotted a gap in the local market, began looking into the possibilities of purchasing and importing the tipis from Sweden and despite the huge financial risk in such bleak economic times, decided to ‘Go for it’. Along with a close friend in the joinery trade from our construction days, we produced and manufactured all of our own quality rustic furniture, consisting of Scandinavian pine slat tables and benches which are in keeping with the natural, earthy tones of the tipis. 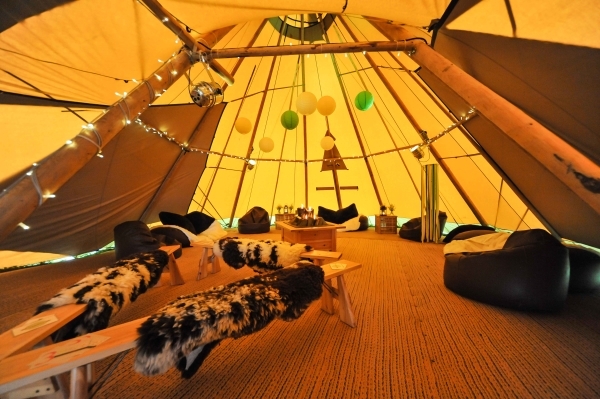 We can also hire out a fully licensed bar, dance floor, catering tent, lighting effects, soft ‘chill out’ furniture and – our favourite – open fire pits which safely create that warm and cosy ‘open fire’ atmosphere inside the tipis. 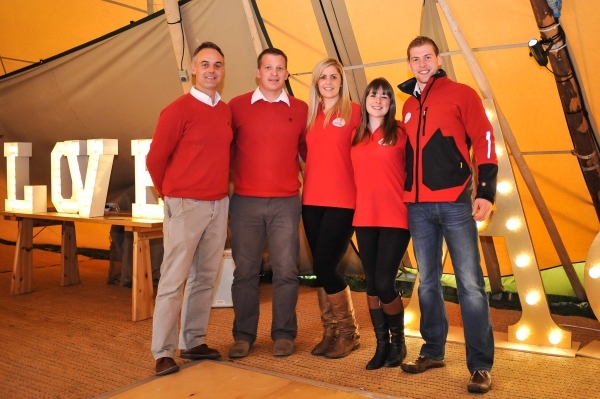 Peaktipis is a family business to the core, with Matthew’s wife and a close network of friends having active roles. To be honest there isn’t a typical working day per se. We can be in the office, planning, building relationships with our existing clients and suppliers, responding to new queries or on the more practical side of things, cleaning and maintaining our equipment. Other days are filled with site visits in preparation for our events with both our clients and also vendors of the variety of different venues we come across (from farmers’ fields to stately homes) or actually out on location erecting or dismantling the tipis – every day is a new adventure! 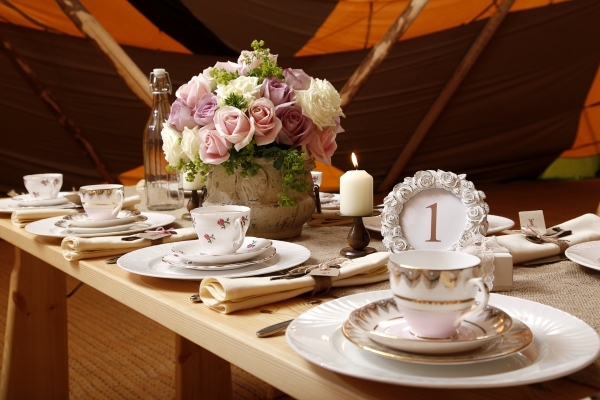 We think the best moment so far was our first ever event back in 2011, which was a large garden party, the enormous sense of achievement once the tents were erected and filled with happy people who were blown away and ‘wowed’ by our tipis. We were invited to the event which in-itself was an honour, and guests all evening were so inquisitive, wanting to know about our tipis, about us and how we came to set-up our business etc. – it was a great moment of confirmation that we’d definitely done the right thing. That’s a difficult one, but the only thing we can recall is one event where we were due to set-up the tipis for a Wedding and there were freak windy weather conditions which made it impossible and unsafe to attempt set-up. Luckily we always set-up two or even three days in advance of an event, which gave us a contingency for it not to become an issue. Given what we do and the industry we operate in, weather is the one thing you can’t predict or control so our ethos from day one has always been ‘Plan by all means, but expect the unexpected and always remain calm’. There are probably a lot of things that would have saved us time or made things easier if we had known about them at the start, but as we had only ever known the construction industry previously we just had an approach from the outset of ‘let’s get on with it’. You can only really ever recognise those things when you have been living and breathing it and from receiving client feedback. We have had lots of learning and discovery along the way so far and have enjoyed every second of growing and improving our business. 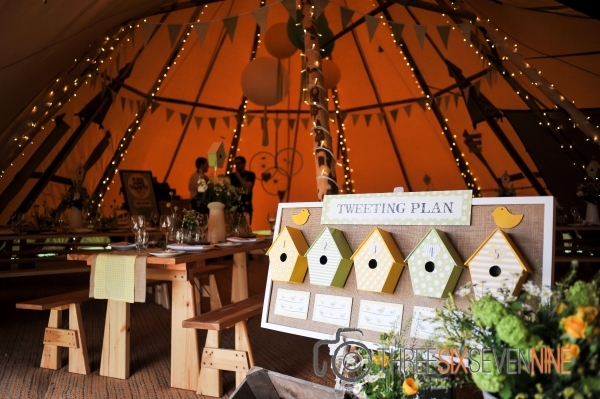 There is ever increasing competition in our field with tipi hire companies popping up all over the UK, so we need to ensure that we focus on what we do best which is an honest, friendly, quality service, finish and approach – every time, thus ensuring we stand out in the crowd. We saw a quote recently which is very relevant and has stuck with us: Be the flamingo amongst a crowd of pigeons.